You man the guns. I'll drive. 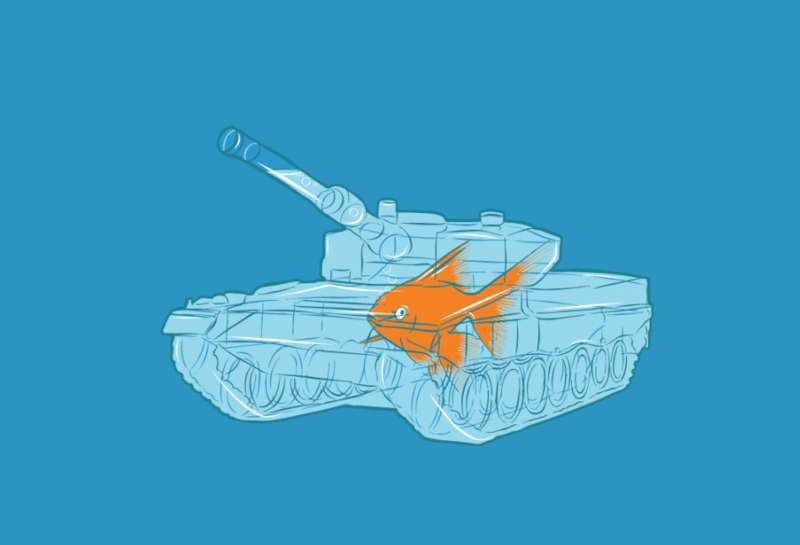 And of course, a twist on the old 'two fish in a tank' joke. It's not really Paired Testing. It's not quite Paired Development. And it's definitely not DevOps.... I suppose it's DevTest? Last week I raised a bug against one of our products that was pretty tricky to replicate and even trickier to explain. Not only is there a lot of confusing logic involved, but his app consumes a LOT* of data, and it's time sensitive too. A database backup from yesterday won't give the same results if you import it again tomorrow. The easiest thing to do is to modify the existing data into a given state and fire up the app. So that's just what we did. I rolled up my sleeves and hacked around in the Test database while he pointed his development machine at it and we stepped through the code. Between us we eliminated a few bugs, removed some potential bugs and eventually got the numbers to line up. *It's not quite BIG data... But it's quite TALL data.